Denizli Metropolitan Municipality, which has solved the problems that have become a bleeding wound for many years, solved the problem of Special Administration Office and the Üçgen Bazaar, which was a great danger for the city in case of an earthquake. 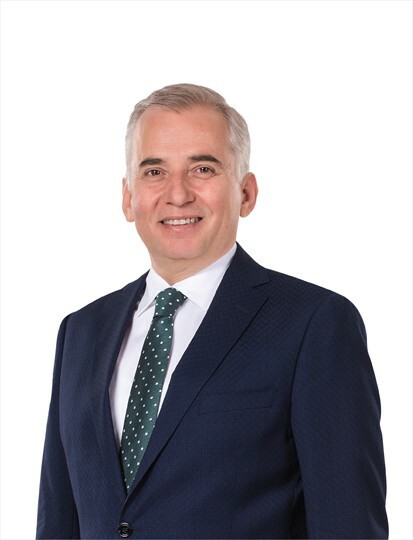 Denizli Metropolitan Municipality Mayor Osman Zolan, who has solved the problems that have become a bleeding wound for many years, buried a problem called "unsolvable". 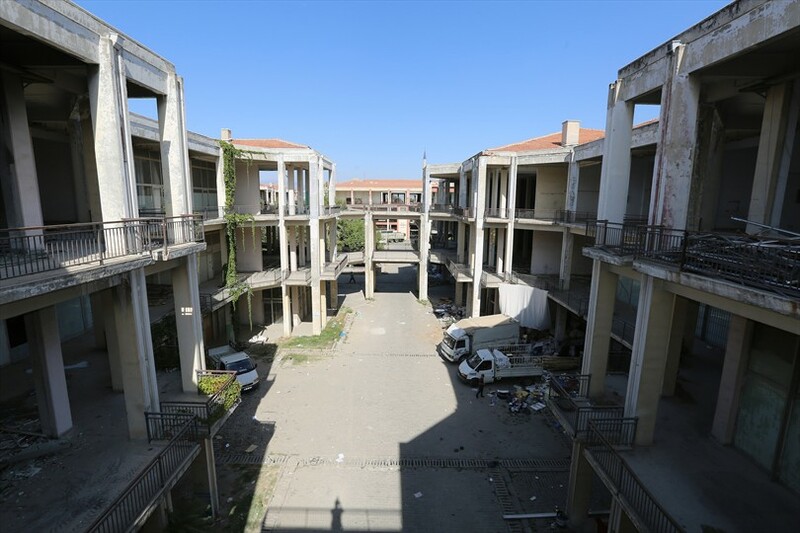 Metropolitan Municipality solved the problem of Special Administrative Office Building, which was a danger for Denizli with its ugly and bulky image and also because of its weak resistance to the earthquakes. 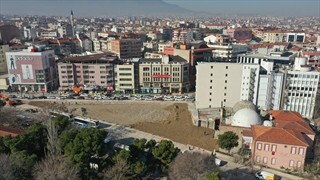 Within this scope, Metropolitan Municipality has completed the demolition works of the Special Administrative Office Building, built in the first-degree earthquake zone of Denizli, in 1979. 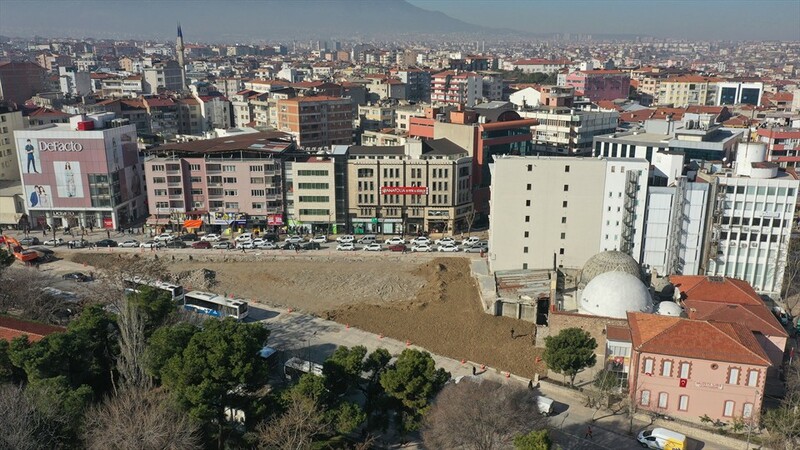 With the collapse of the Special Administrative Office building, the historical 700 years old Germiyanoğulları Bath and the museum house where the founder of Republic of Turkey Mustafa Kemal Atatürk stayed during his visit to Denizli became visible anymore. With this measure was eliminated the risk of collapse of the historic building in case of an earthquake. Denizli Metropolitan Municipality has solved the problem of the 42-year building called ''matchbox '' located in the city centre. In this context, the matchbox building consisting of 12 residences and 12 workplaces was solved after the 3 years court process. With the disappearance of the building, the regional traffic was further relaxed. 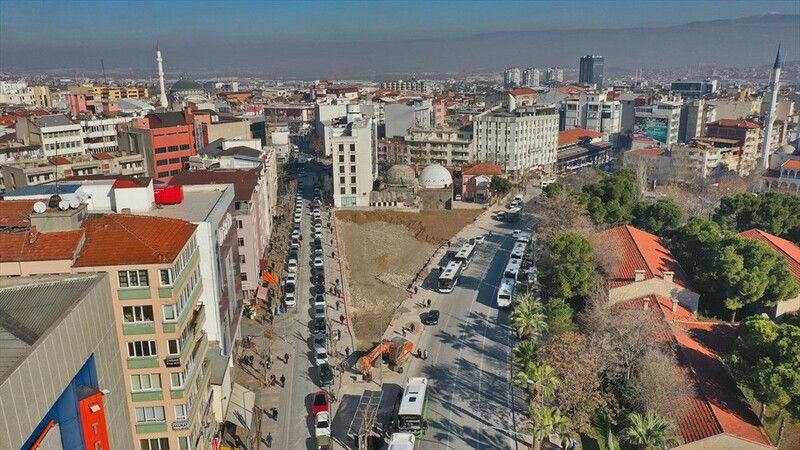 After solving the matchbox building problem, Mayor Osman Zolan also solved the problem of the Üçgen Bazaar, consisting of 650 workplaces, which spoiled the city's image through its ugly structure and appearance in the centre of the city. Built in the 1980s, the building consisting of 650 workplaces has never reached expectations and was a great danger due to the low earthquake resistance. 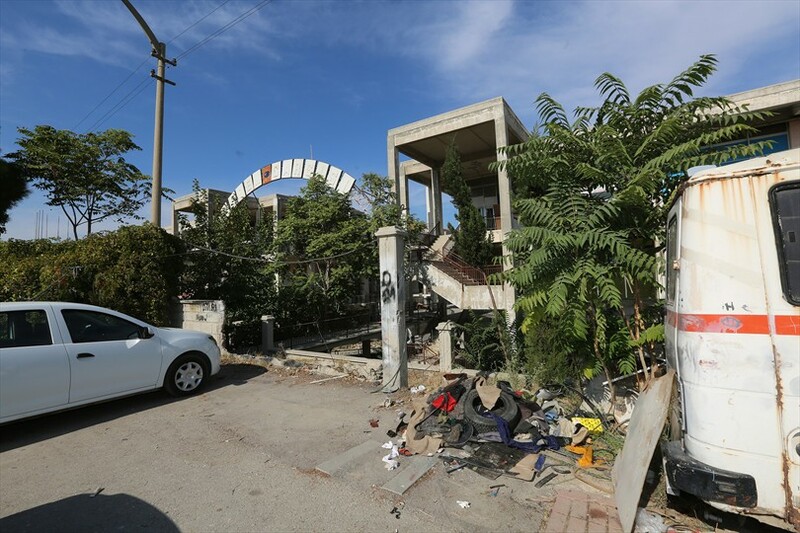 Because the building was the subject of complaints especially by the citizens in the surrounding area due to the risk of security, Metropolitan Municipality demolished the building for new arrangements in the region.